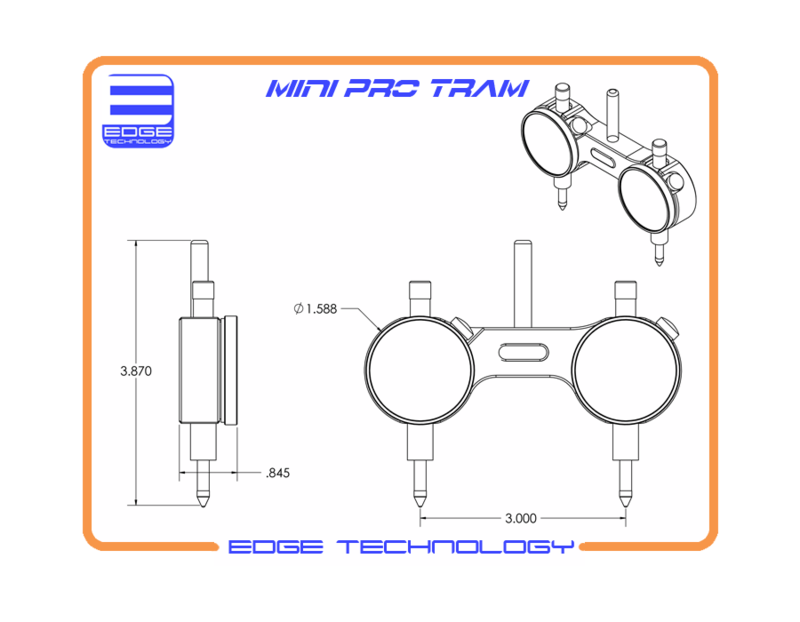 The Mini Pro Tram by Edge Technology has all the same great features of the full size Pro Tram but in a smaller package. The unit is perfectly sized for bench top and mini-mill machines. •	Square the head of a milling machine quickly and easily. •	To use the Mini Pro Tram simply lower unit to the table and adjust the head until both indicators read the same. •	Guaranteed to be equal to or better than any other tramming method or spindle squaring device available. 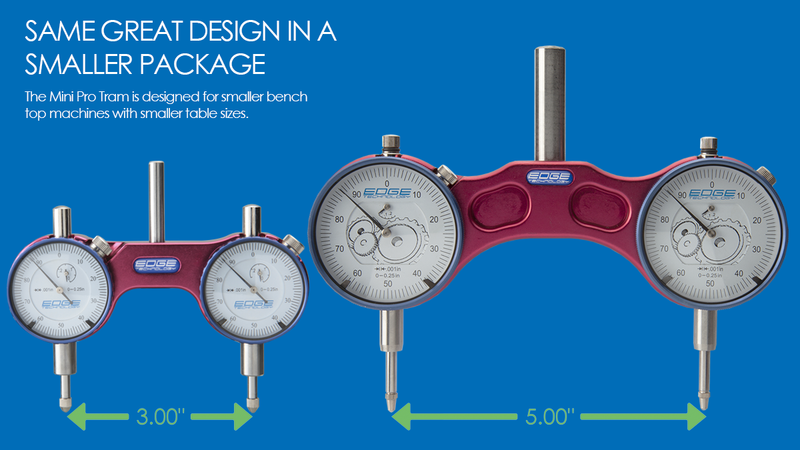 •	Sized perfectly to fit smaller table top milling machines or cnc routers. •	Can be used with a sine bar or sine plate to adjust the head to precise angles. 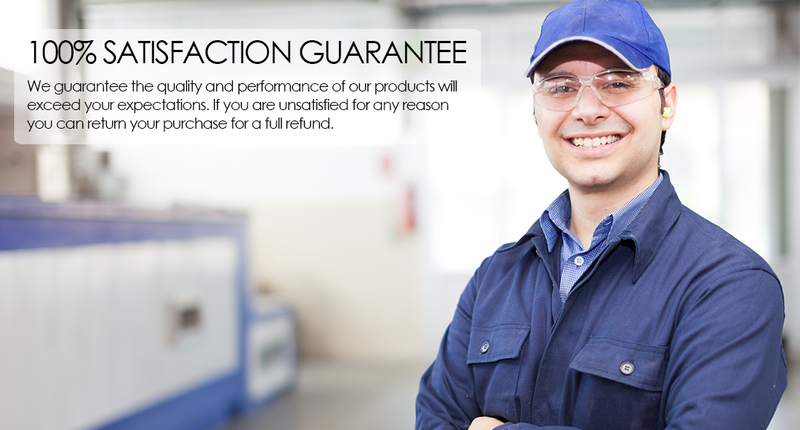 •	Calibration procedure accounts for any error introduced by worn collets. •	Indicator repeatability of 0.0002”. •	Body made from red anodized aluminum. •	Includes calibration gage, manual and padded case.